Find out who will be exhibiting at the First Time Buyer Home Show in Manchester on Saturday 7 September 2019. The list of exhibitors is constantly being added to so do pop back regularly to see who else will be there! Hello, we’re Laurus Homes and we’re proud to be sponsoring the First Time Buyer Home Show. We’re a profit-for-purpose housing development company, this means we use our profits to help build affordable housing and fund community projects. We believe everyone deserves a special place to call home so we offer a range of buying options, including shared ownership and help to buy schemes, to make getting on the ladder that little bit easier. Plumlife Homes is an award-winning, affordable home ownership company which operates across the North West and Yorkshire. With an unrivalled reputation across the housing industry, our mission is to help people achieve their dream of buying their own home, through either outright sale or Government schemes such as Shared Ownership or Help to Buy. Guinness Homes is a brand name owned by The Guinness Partnership Limited. With a strong history of 128 years, we own and manage nearly 65,000 homes across England, providing services for 140,000 customers and care services for 10,000 people. Everything we do is about achieving our vision of improving people’s lives by providing many high-quality homes reinvesting our entire surplus into building more homes. FirstHomeCoach's mission is to fix the home buying process, making it faster, cheaper and less stressful for people to get onto the property ladder. Our app is designed to guide you through the entire house buying journey, step by step, helping you figure out how much you can afford and all the costs involved in buying your dream home. 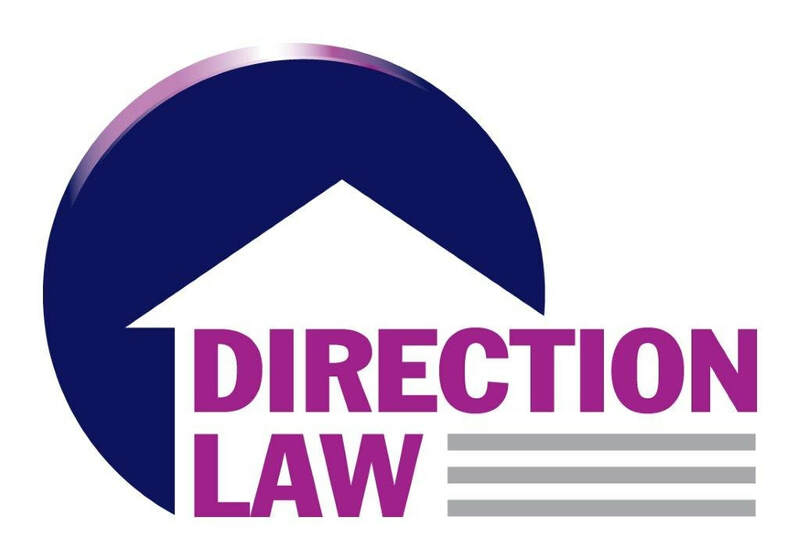 You can access all the information you need to help in your decision making and can connect with trusted advisers to assist with things like your mortgage, insurance and conveyancing. We’ve incorporated useful tools to help you get more prepared, such as improving your credit score, boosting your savings and exploring alternative types of properties to buy. And the best thing is you can get it all done in one place.